Ewald Chevrolet Buick is the only dealership you need if you are a fan of Chevy trucks, and are looking to find your very own new or used Chevy truck for sale for a competitive price. Ewald Chevrolet Buick of Oconomowoc Wisconsin has a ton of superb new and used Chevy trucks for sale that sport a lot of power to use and boast a fantastic range of desirable features, which make your driving experience with these Chevy trucks for sale much more enjoyable and capable. Adding on top of that are the many great deals and prices you will find here with Ewald Chevrolet Buick on their many new and used Chevy trucks for sale. 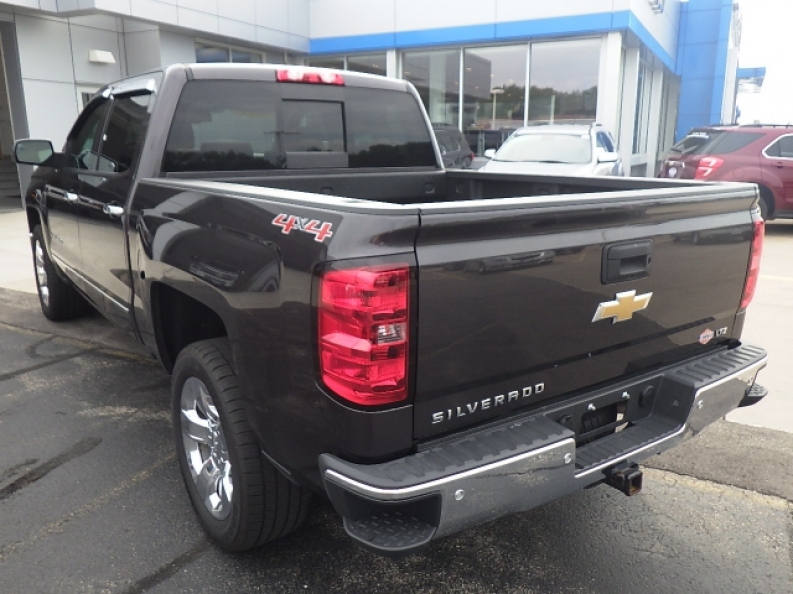 SO drop on in to Ewald Chevrolet Buick of Oconomowoc WI today and check out our many great used Chevy trucks for sale, such as this low mileage used 2014 Chevy Silverado for sale, the 2014 Chevrolet Silverado 1500 1LTZ CREW. This powerful used 2014 Chevy Silverado for sale has enough gumption to take on some of your most difficult projects and tasks, and is loaded to the roof with many useful and convenient features that helps make your driving life a bit easier. This used 2014 Chevy Silverado for sale is powered by a very strong 5.3L FlexFuel EcoTec3 V8 Engine that is further equipped with Active Fuel Management, Direct Injection and Variable Valve Timing, and even Flex Fuel Capability, getting you up to 355 horse power at 5600 RPM, and a massive 383 pounds per foot of torque power at 4100 RPM, ensuring you have enough towing and hauling power for nearly anything. 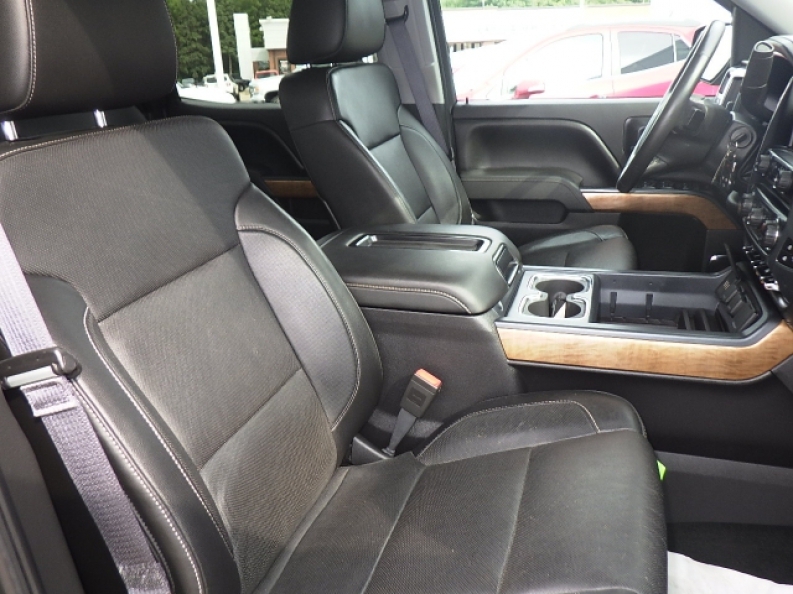 More than just a powerhouse, this used Chevy Silverado for sale also has many great features to enjoy, such as Integrated Turn Signal Mirrors, Leather Seats, Tinted Glass, to name a few. 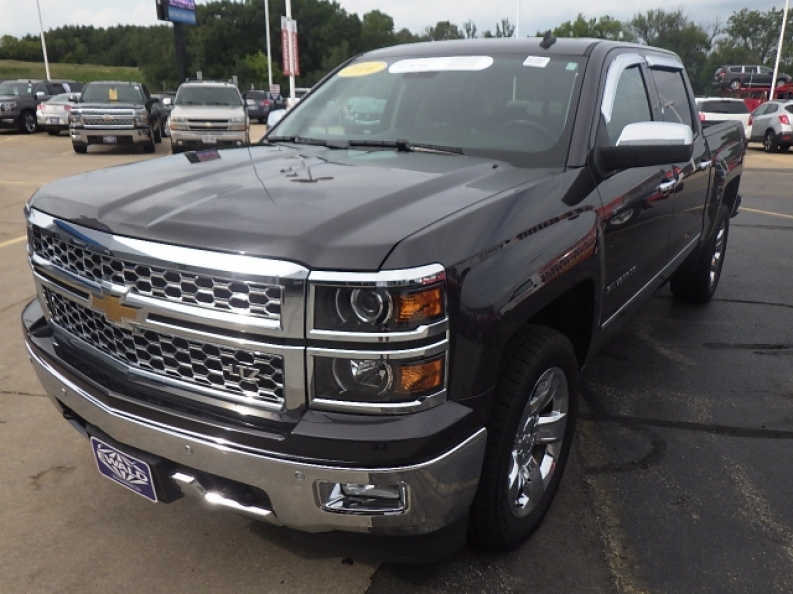 To check out everything that this great used Chevy Silverado for sale has to offer, stop on in to Ewald Chevrolet Buick today, located at 36833 E Wisconsin Ave Oconomowoc, WI 53066.